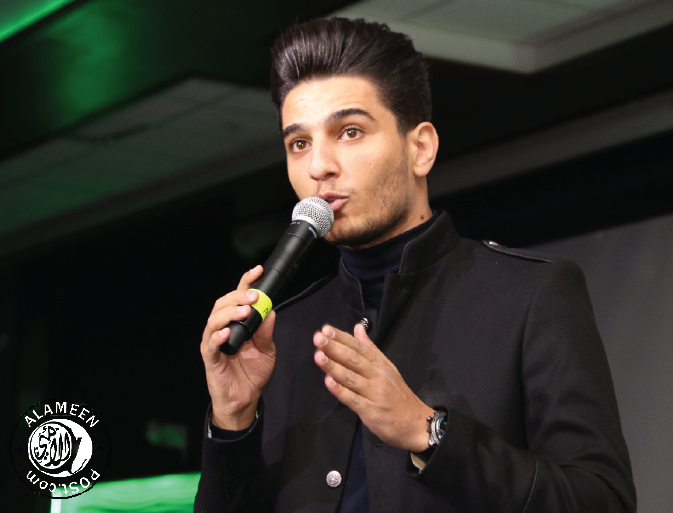 January 1 2019, Medical aid for Palestine held a fundraising dinner in Surrey with famous Palestinian Singer Mohammed Assaf. The program also featured Ayub Salahuddin a local vocal artist. The event was well attended by more than 400 people.